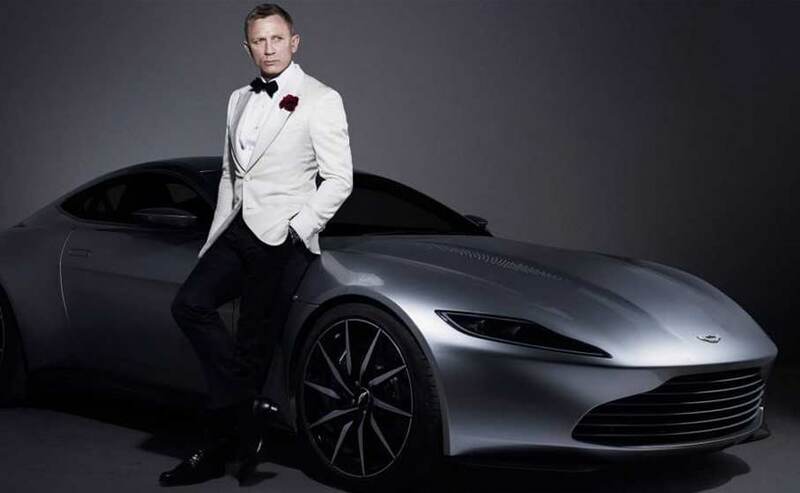 The upcoming James Bond scheduled for release in April 2020 will see Daniel Craig reprise his role as Agent 007 and could be driving around the Aston Martin Rapide E instead of the company's V12 powered offerings. There has been strong dialogue on what the next James Bond movies should include. Should it be a woman portraying the character ala Jane Bond, or should it feature a person of colour on the titular role. There's also an entire debate going on, if the character should be British. While there are enough yays and nays on each of those issues, one thing we all can agree upon is that an electric Aston Martin will certainly suit the MI6 Agent. And that seems to be the case with the next Bond movie. According to a report by The Sun, the upcoming movie in the spy franchise could feature the Aston Martin Rapide E alongside Agent 007. Currently dubbed as 'Bond 25', the upcoming feature-flick is scheduled for release in April 2020. The report states that director Cary Joji Fukunaga is a "total tree-hugger" according to its source and wanted to include a more environmentally friendly set of wheels. Producers Barbara Broccoli and Michael G. Wilson too favoured the idea. Fukunaga is allegedly working with the British automaker to get one of their electric cars ready for a show car. Speculations of Bond going electric aren't new though. Back in 2016, Aston Martin CEO, Andy Palmer had also hinted at the possibility. Furthermore, the electric Aston will be a part of an "incredible action sequence" and will be kitted up with high-tech gadgetry that has been synonymous with Bond cars. The Aston Martin Rapide E will see its big screen debut if turns out to be car driven by Bond. 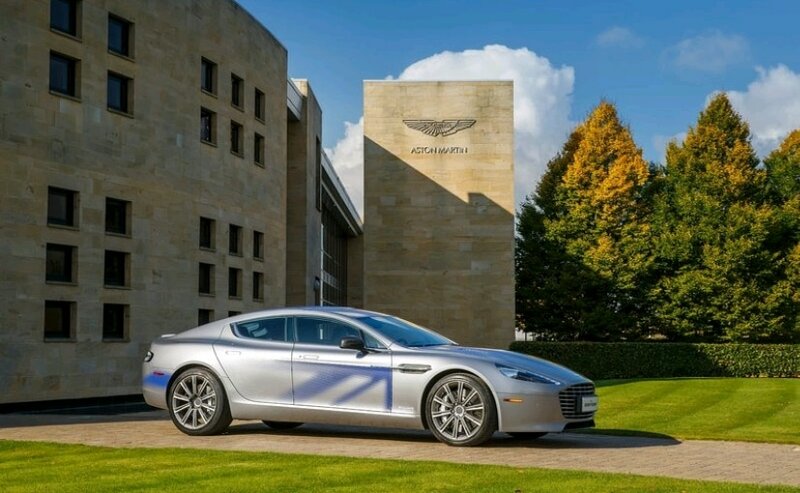 The four-door electric coupe is first electric powered offering from the manufacturer and Aston plans to build 155 Rapide E sedans. The powertrain has been developed with Williams Advanced Engineering assisting development and contains a 64-kWh battery and 800-volt electrical architecture, powering a two e-motors with a combined output of 603 bhp and 950 Nm of peak torque. The car is capable of hitting 0-100 kmph in less than four seconds and has a top speed of 250 kmph. The range is estimated to be around 320 km on a single charge. Shooting should start next month at UK's Pinewood Studios for the new Bond flick and is likely to feature Oscar winner Rami Malek as the new villian. Actor Daniel Craig will reprise his role as the Agent on her Majesty's secret service. It needs to be seen if an electric Aston Martin will make a difference in how the character is perceived or in the story arc itself, or does it need the fossil fuelled V12 to make a mark. In either case, never say never!